Jay McGuinness is a former member of the boy band, The Wanted. Harry Judd is an ex-drummer with McFly and also drummed for McBusted. Aston Merrygold found fame as a member of X Factor runners-up JLS and has enjoyed a successful solo career ever since. 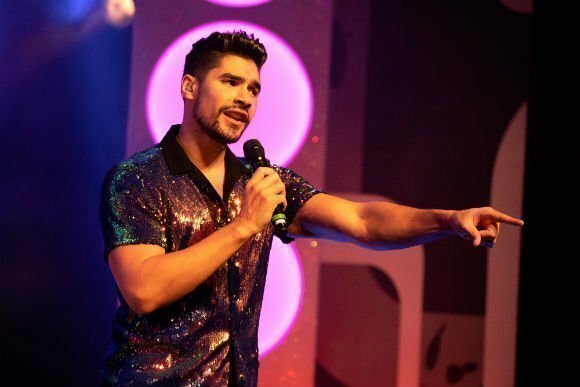 Louis Smith won a Bronze at the 2008 Beijing Olympics, now he often appears on TV and the stage. Put them together and what do you get? 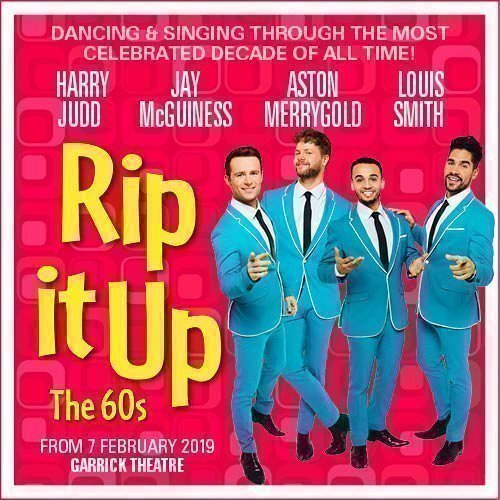 It's Rip It Up 2019, and this time around it's all about the 1960s. 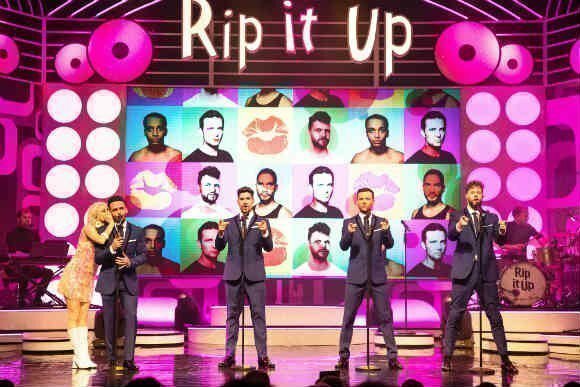 This is the ultimate Strictly spin-off boy band. They're at the helm of an extraordinary explosion of song, dance, acrobatics, and visual effects. 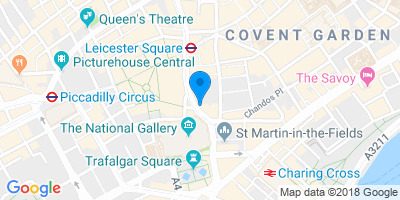 It's fantastic news for fans of Strictly, as well as fans of the individual band members themselves. 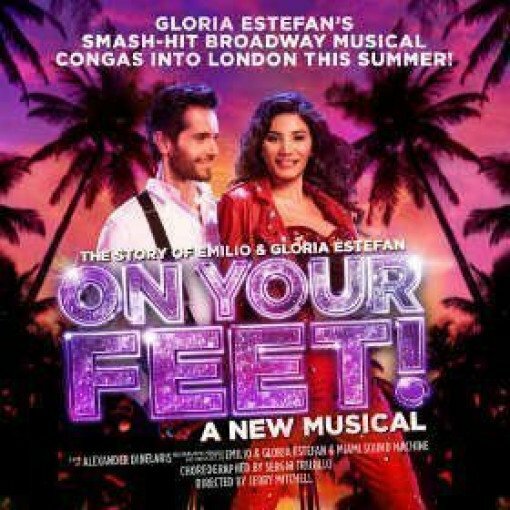 And it's coming to the West End following a smash hit UK tour. Your venue is the splendid Garrick theatre, the date is February 2019, and the show recalls the 1960s in all their psychedelic glory, the decade that changed the world. The music is awesome, a string of golden '60s classics. The supporting visuals of 1960s themes and events, played on a giant screen, are fascinating. The band members themselves are impressive. The acrobatics are amazing. 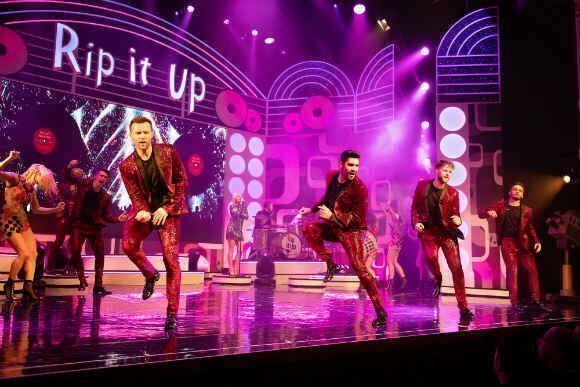 But it's the choreography that stands out most of all in this marvellous show, because the four band members are brilliantly talented dancers. 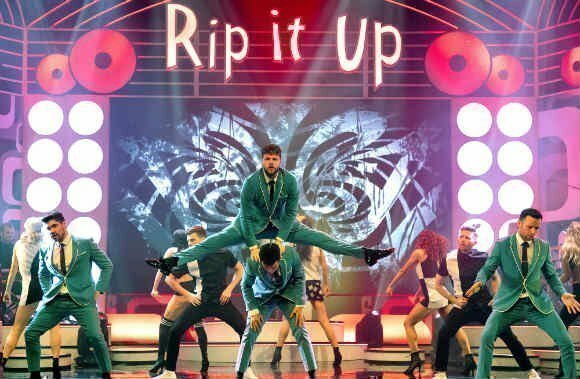 Aston was a Strictly contestant in 2017, an incredibly popular 'People’s Champion’. Harry won in 2011. Louis won in 2012 and took the prize in 2017's Christmas special as well. And, of course, Jay was champion in 2015. 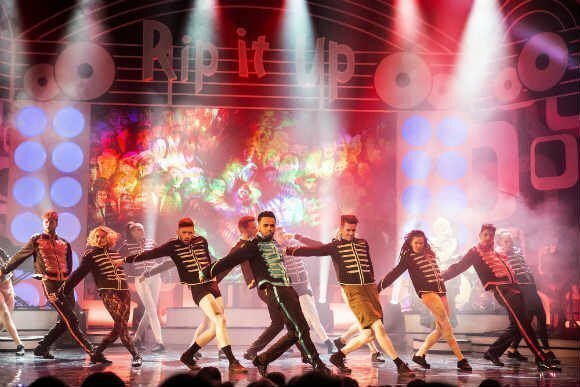 The boys are joined on stage by a large troupe of dancers, singers, and musicians, all keen to celebrate one of the most interesting and rebellious decades of the 20th century. You'll enjoy a string iconic tunes, one after the other, from legends like The Beatles and Rolling Stones, Who, Beach Boys, Byrds, Doors, Burt Bacharach, Elvis Presley, Bob Dylan, Aretha Franklin, James Brown, Marvin Gaye, Stevie Wonder... and that's just the tip of an unforgettable musical iceberg. 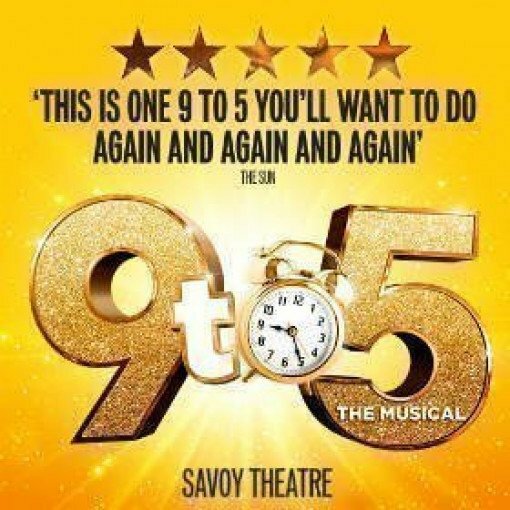 The 2018 UK tour proved a smash hit, now it's in the West End for February 2019, set to raise the rafters in the capital for eleven weeks. 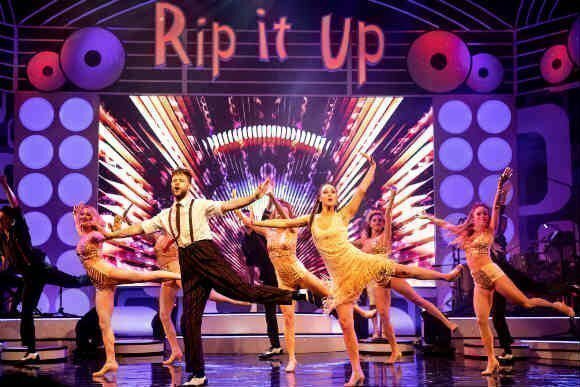 The show's enormous cutting-edge screen displays a constant stream of genuine '60s footage, and celebrities have made their own contributions to make the event even more special. 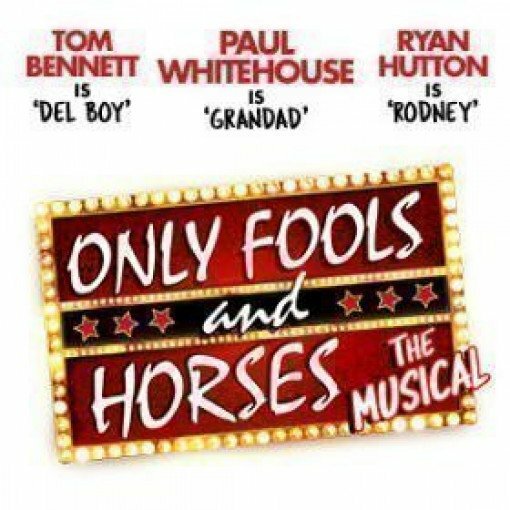 If you're a fan of JLS, The Wanted, McFly or McBusted, you'll love it. Whether or not you were around in the 1960s, or remember the songs of the era, you'll love it. If you enjoy retro fashion, décor or anything else about the decade that completely blew the world away, you'll love it. Hot on the heels of a successful UK tour, it's an absolute riot of psychedelic splendour.